This page provides you with valuable information on how to keep your new kitten happy and healthy for life. At McDowall Veterinary Practice we use the most advanced and effective vaccines available on the market. F3 Vaccine -Protects against Feline Enteritis, Rhinotracheitis (Cat Flu) & Calicivirus (Cat Flu). This is given at 8 wks, 12wks and 16wks followed by an annual booster. 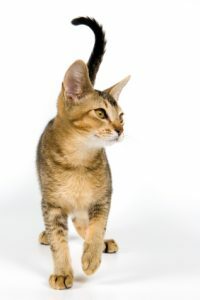 FIV Vaccine – Protects against Feline Immunodeficiency Disease, a disease common in outdoor cats. The vaccination course consists of three vaccinations given three weeks apart, followed by an annual booster. Be sure to weigh your kitten, as dosage is based on body weight. We recommend milbemax tablets. 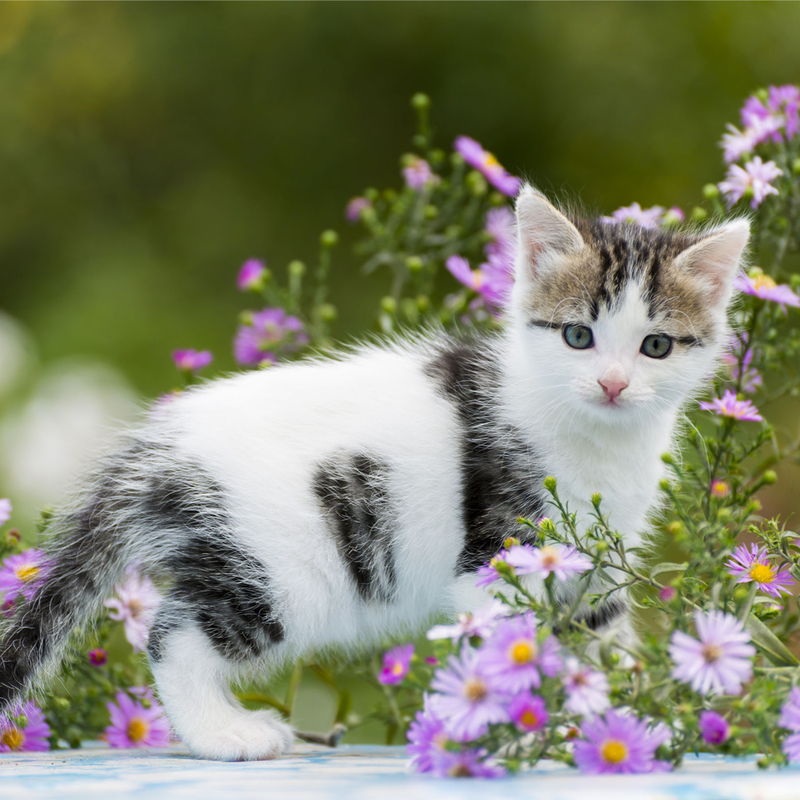 Although Heartworm is less common in cats, it is spread by mosquitoes and can therefore still be a threat to your cat’s health. There are a few prevention options available, most of them being a monthly treatment. Revolution is a product which combines worming and flea control in one treatment. 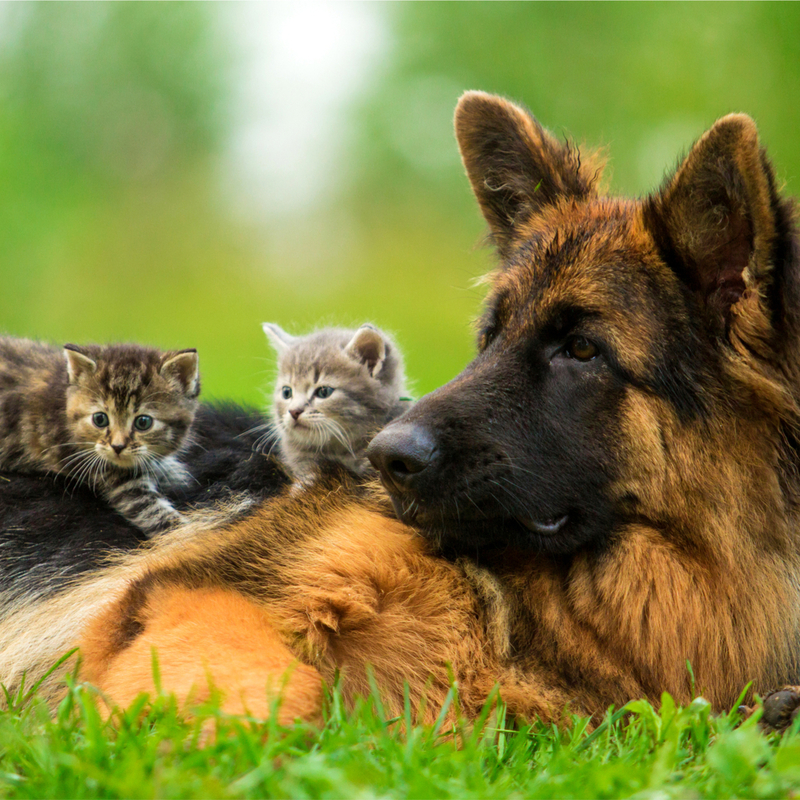 Applied monthly, it protects against fleas, earmites, heartworm, hookworm and roundworms. (A tapeworm tablet is still required every three months). 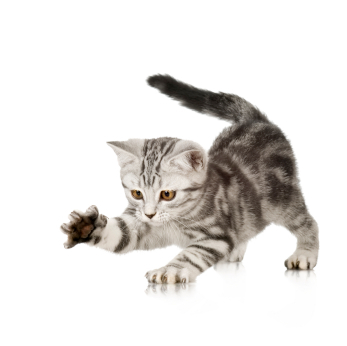 Fleas can be a huge irritation to you and your cat, a large burden can also develop into a health problem. We recommend monthly treatments all year round with Advantage, Revolution or Frontline. Tick control is most important during Spring and Summer. The paralysis tick is the most dangerous of all as it can be fatal and symptoms progress rapidly. Symptoms include a change in voice, difficulty breathing and ‘wobbly’ back legs. If you suspect your animal is suffering from tick paralysis you should seek Veterinary attention immediately. Regular and thorough checking of your pet is recommended throughout tick season, as early detection can prevent symptoms from developing. Frontline Spray is useful in the prevention of paralysis ticks, however no treatment is guaranteed. 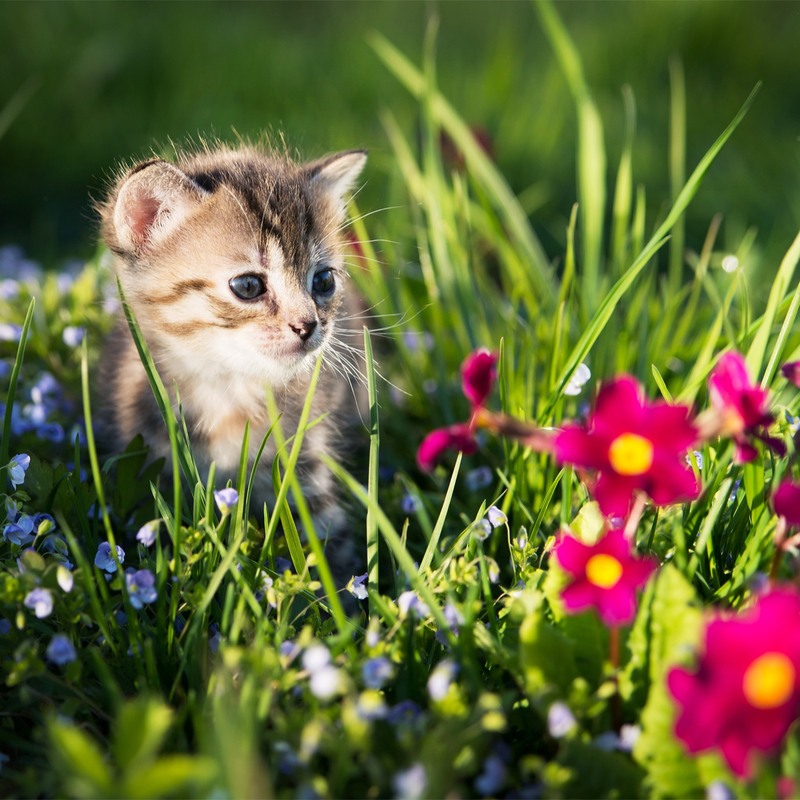 Very young kittens may require three small meals a day but this can be cut back to two meals by the time your kitten reaches 12 weeks of age. We have a range of high-quality dry foods, which can be combined or supplemented with fresh food. Raw chicken wings, chicken necks and specially made treats such as Greenies help to maintain clean, healthy teeth. We recommend desexing cats before they come into season. This is usually around six months of age but can vary. Not only does this help prevent urine spraying, straying and fighting, it can also prevent health problems later in life. 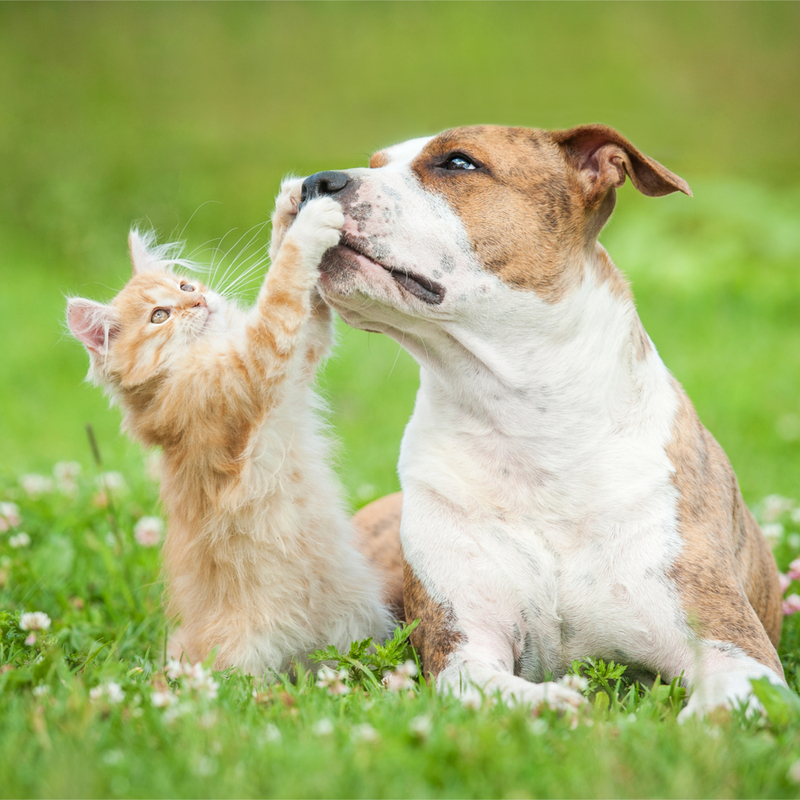 With the rising costs of veterinary medicine, it may be a good idea to consider pet insurance. Does the policy have an age-limit for joining? We recommend Petplan Insurance. Please ask us to explain the benefits of this insurance cover to you at your next visit, or click on the icon. A microchip is a permanent form of identification in the form of a tiny chip (about the size of a grain of rice). We inject the microchip under your pet’s skin – just like a vaccination. This chip has an identification number that is linked to all your contact details on a national registry. This number is as unique as a fingerprint and is the latest technology available for lifetime identification. 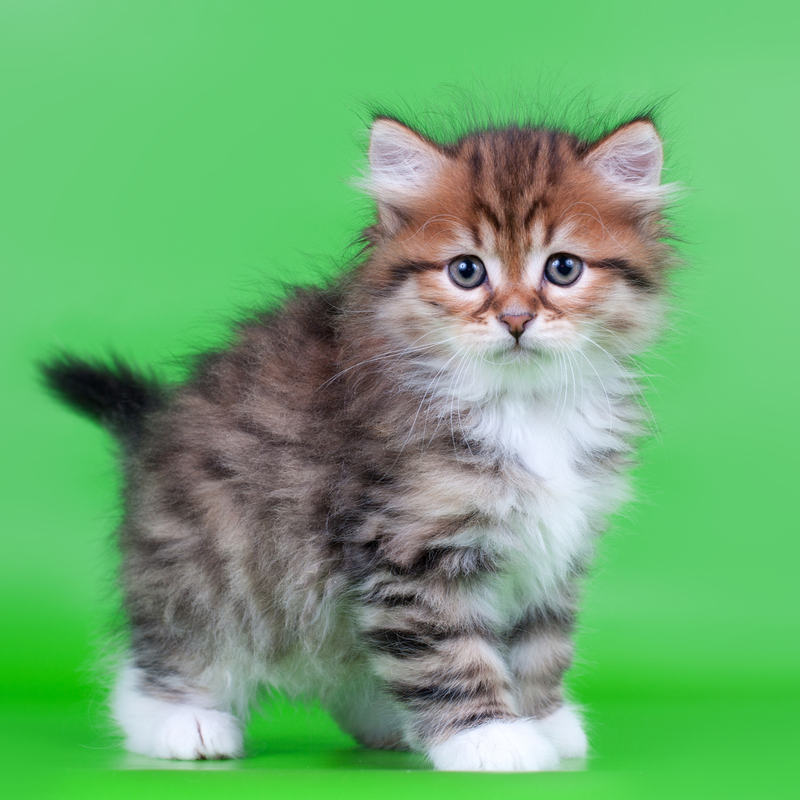 On 1 July 2009 it became compulsory to microchip all kittens born after 8 April 2009, before they are 12 weeks old. This can be done during a consultation or at the same time as a vaccination.